This is the latest and Version 3 trailer for “Man Of Steel” starring Russell Crowe, Henry Cavill, Amy Adams, Laurence Fishburne, Diane Lane and Kevin Costner.An alien infant is raised on Earth, and grows up with superhuman abilities. He sets out to use these abilities to guard his adopted world. Henry Cavill, Russell Crowe, Kevin Costner, Laurence Fishburne, Diane Lane and Amy Adams star in this action, adventure, fantasy film “Man of Steel”. 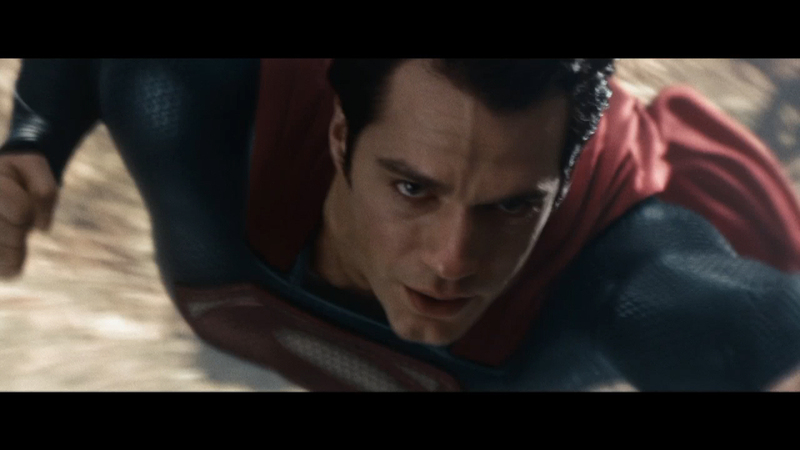 footage courtesy: Warner Bros.